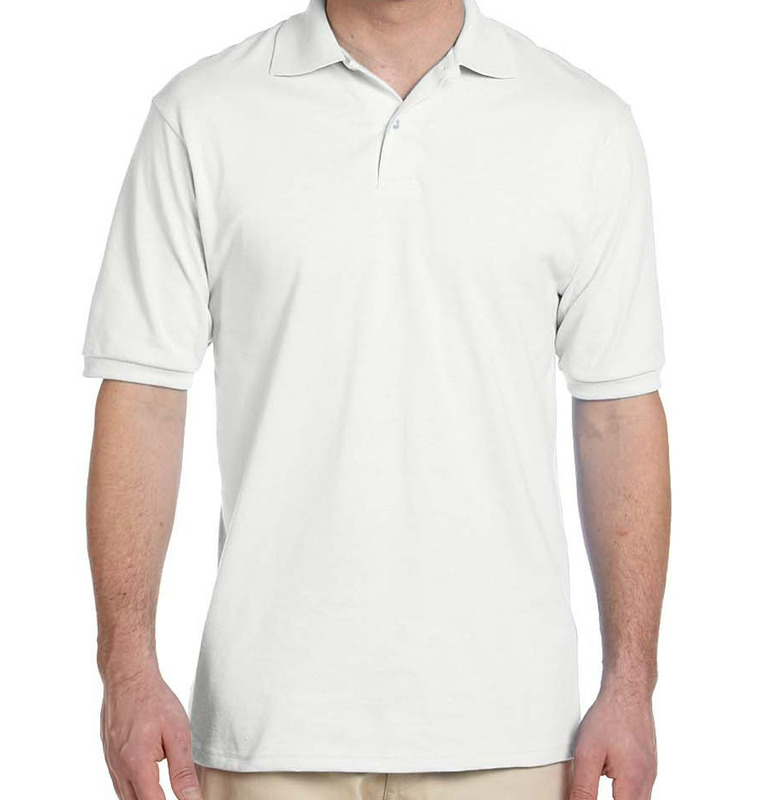 Stains know better than to make an appearance on this tough polo. 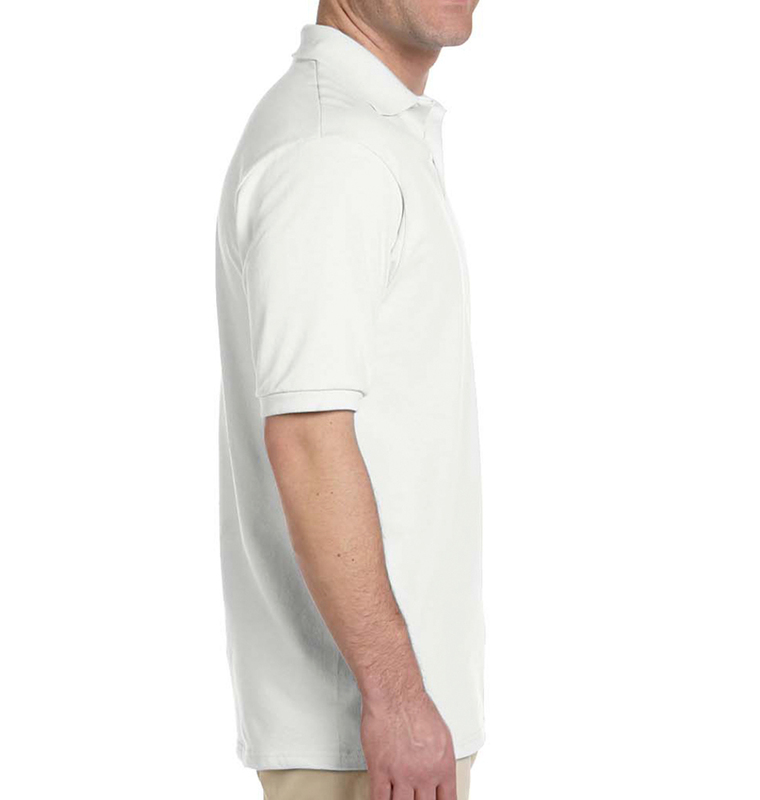 This is the perfect garment for servers, golfers, and anyone that needs a professional stain resistant shirt. Made without side seams for larger print area or side prints! These folks understand both quality shirt-making and customer service. When I suddenly needed a few more shirts, they made sure to get them to me in time, and without charging huge fees. The website is efficient, but for any questions (or issues like that above), call. You will be well served. 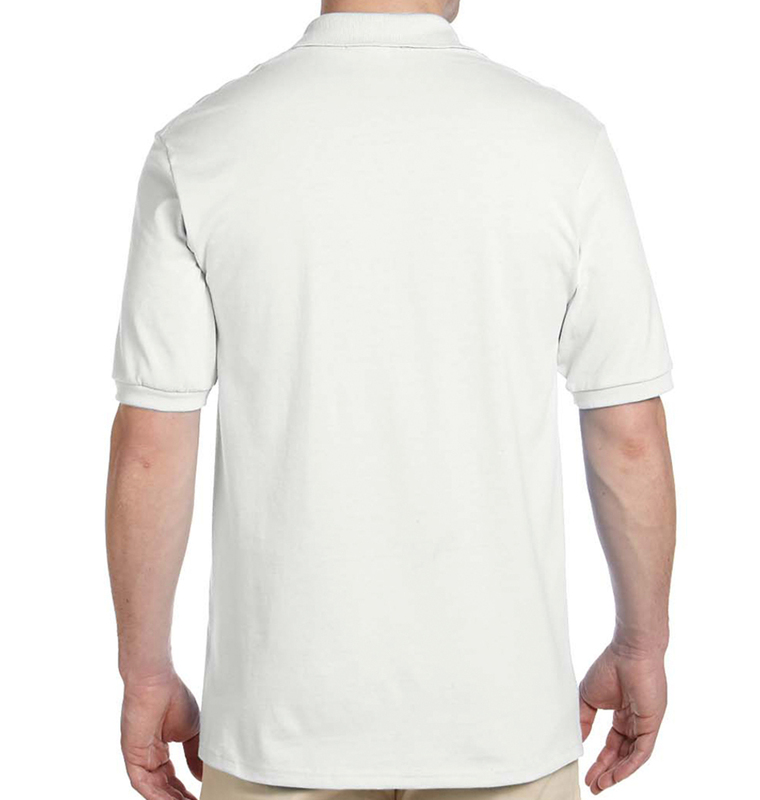 We have an annual standing order for our team polo shirts and they are of a consistently good quality. Good quality shirts, quick turnaround. Job well done.